SoFTNET T-SAT NIPUNA TV Live/ SoFTNET T-SAT VIDYA TV Live/ Mana TV Telangana Live/ T-SAT network Launched for Mana TV Vidya, Mana TV Nipuna Channels Broadcasting: Minister for IT and Industries KT Rama Rao has expressed the State government’s desire to have its own satellite which would telecast content related to education and competitive examinations among others. The government broadcasts via two channels using satellite technology from the Indian Space Research Organisation (ISRO). “But eventually the goal is to have one satellite of our own in the orbit with the help of ISRO. Using this satellite, Govt should be able to telecast 10 to 12 channels,”. 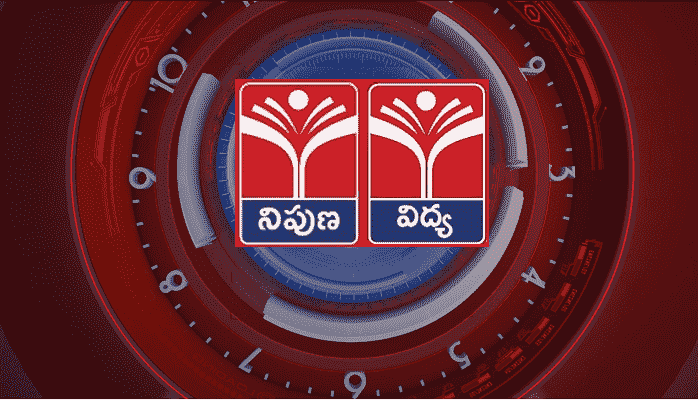 After launching T-SAT the satellite TV network operated by Society for Telangana State Network (SoFTNET) under the aegis of the Department of Information Technology, Electronics and Communication in Hyderabad. T-SAT Network is the rebranded version of ManaTV, which will telecast programmes on education, livelihood opportunities, healthcare, agriculture and employment, among other subjects, through its two channels Vidya and Nipuna. The logo, mobile app, brochure and theme song of T-SAT too were launched. T-SAT stood for Telangana – Skills, Academic and Training, and its motto was to ‘Educate, Enlighten and Empower’. These programmes in T-SAT should have a mix of agricultural language with technology. These programmes will help farmers harvest a good yield and also reduce their debt. Scientists, professors and agriculture extension officers will help disseminate information to farmers using T-SAT. There was a need to create awareness among people over preventive measures that have to be taken in order to avoid diseases. T-SAT will come in handy for disseminating information on different diseases too. Satellite Sevalanu Vidyarthulaku andinche Vijnana channel T SAT..
Mana TV Telangana telecasting programmes on spoken English, hand writing and musical classes as part of summer classes. Apart from telecasting education related programmes, the channel will also air a wide range of programmes including keertanas vocal music training. Society for Telangana State Network (SoFTNET) is a satellite based communication network under IT E&C Department of Government of Telangana - runs two channels by name Mana TV. The channels are being utilized for Distance Education, Human Resource Development and e-Governance among others.